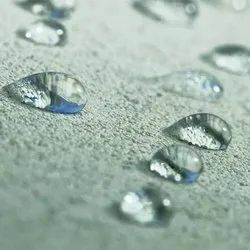 We are a leading Manufacturer of water repellent coatings and polyurethyane waterproofing from Pune, India. Aiming at optimum level of client-satisfaction, we are involved in providing highly cost effective Waterproof Coatings. These services are executed by our adept professionals in accordance with the specifications of our clients within committed time frame. Our services are highly reliable and meet the clients expectations. Superior-grade raw material raw material is utilized so as to make th roof highly resistive to water leakages. Polyurethane Coating on metal provides a thin film, high gloss finish with exceptional weathering performance characteristics. This coating, commonly referred to as poly coating, is used in virtually all industrial markets to provide a smooth durable finish that has superior resistance to corrosion, abrasion, and chemical exposure. 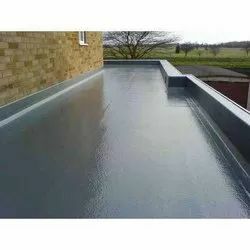 Looking for Waterproof Coatings for Flat Roofs ?